Nope, Apple Music still isn't available on Android (though it's being actively tested). 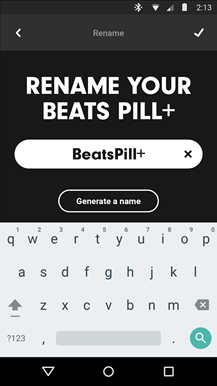 Instead, the second Android app that Cupertino has officially published is in support of the hardware half of its Beats acquisition. 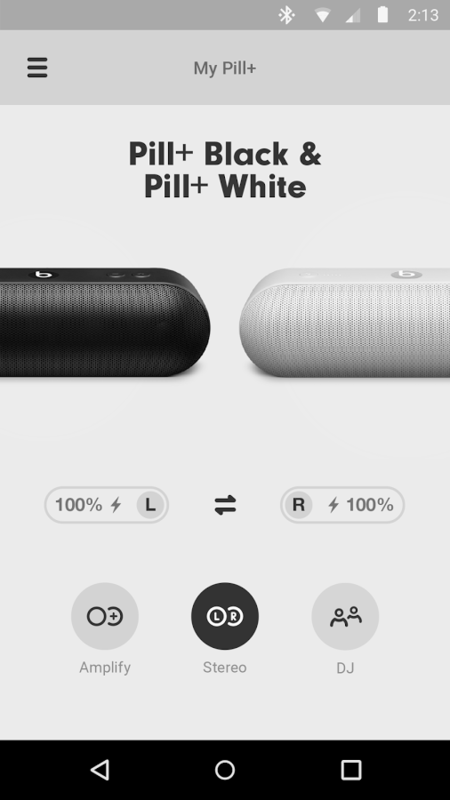 It's a companion and pairing app for the Beats Pill+, the latest revision of Beats' portable Bluetooth speaker. That's it. That's all. There isn't any more. To be fair, it seems like a perfectly serviceable manager app, and a lot less condescending than Apple's first entry on the Play Store. 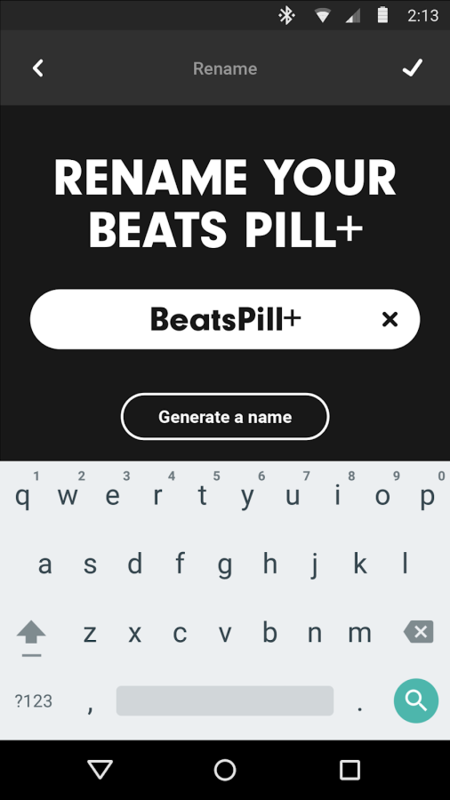 It lets you connect to your Pill+, name it for easy identification on other devices, or pair two devices and play Bluetooth audio on both. 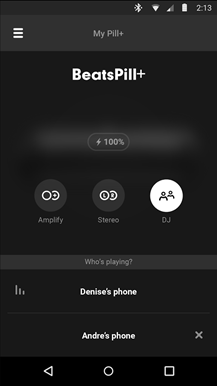 You can also flip that around, allowing multiple Android or iOS devices to send audio to a single speaker in "DJ mode," and see the current battery level of each speaker. It just seems odd that Apple is publishing an app specifically for supporting a Beats product. 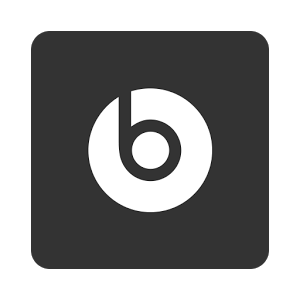 Though the companies are cooperating closely, Beats is still its own entity as far as marketing is concerned - you don't see "Beats by Apple" products on Best Buy shelves, after all. So why put this in Apple's rather anemic Play Store developer account instead of putting it under Beats? Strange.